Home Lifestyle Technology How I back up my blogger posts/template. I think it's important to back up your blog posts and templates in case something happens to your blog, I would hate to lose everything of mine on my blog seeing as I've put so much time and effort into it and my sister made my layout.Please remember though, I'm not an expert at any of this I literally went through all of my settings on my blogger to find out how to do this myself and thought I would share it with those who didn't know how to do it. First go to blogger, you will see the name of your blog, then if you look along the same line you will see a button that says view blog, next to that is a drop down arrow click on it and scroll to the bottom where you will see template, click on template. Once you have click on template you will see in the top right hand corner of the page you will see the option backup/restore, click on then and you will have the option of downloading full template or choosing a file from your computer, click on download full template and it will save as a xml file. 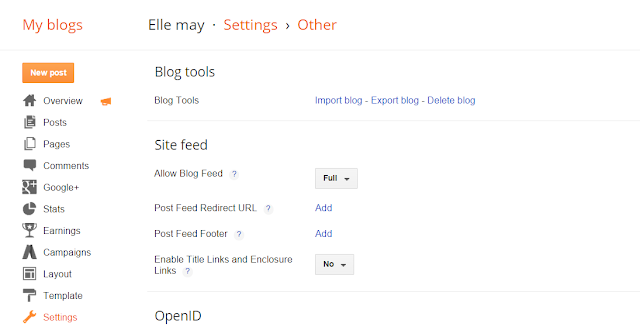 If you wish to import your blog layout to your blog just follow the steps I have said and click on choose file from computer, find your xml file and import it. 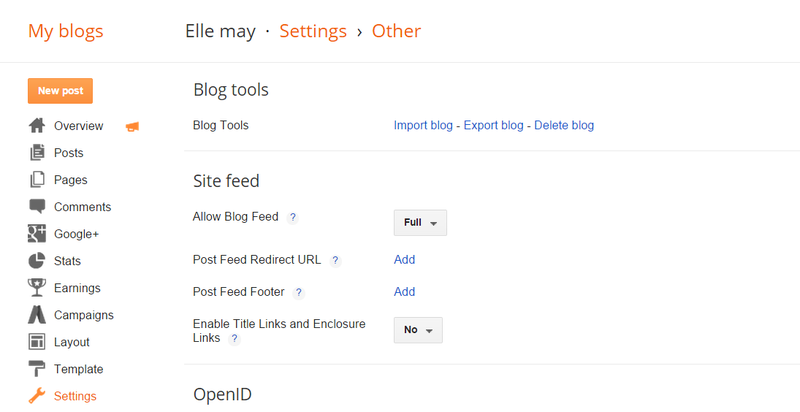 Once you have clicked on other you will see blog tools, you will see the options 'import blog, export blog, delete blog' click on export blog which will save your file as an xml file too. Make sure you get into the habit of backing up your blog posts and templates so you can save as much of your blog as you can in case anything goes wrong. This is fairly easy to do, go to settings and instead of clicking on other you will see mobile and email, click on where it says that scroll down the page to where it says email and add your email in the two boxes 'comment notification email' and 'email posts to', this provides you with a copy of all your posts/comments that you have posted, so if they are every lost you have them in email form. 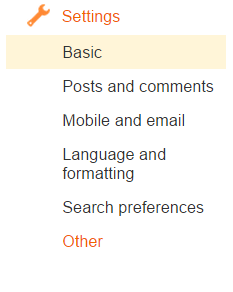 I hoped this helped anyone who wanted to know how to backup posts/templates on blogger! Thank you Elle for the tips and help! I think this is so important and something that doesn't cross the minds of so many - including me until you tweeted the post!